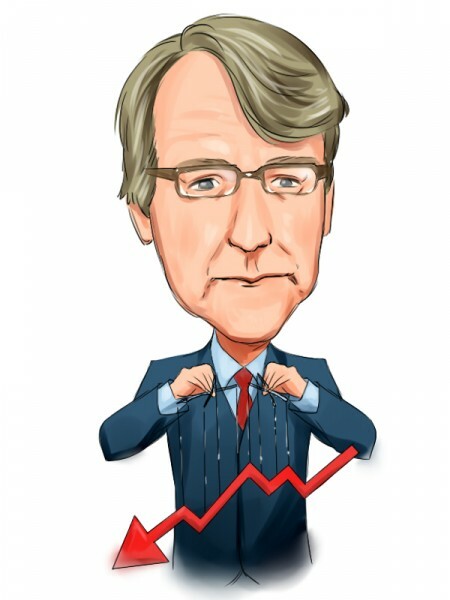 Earlier today we showed how Jim Chanos made out like a bandit by shorting Chinese stocks. Chanos was on Bloomberg TV yesterday and saying that he was’t bearish enough about China. Today at the Ira Sohn Conference Chanos revealed his favorite short idea: solar stocks. Solar stocks started the day weaker and went down further after Chanos’ remarks. Chanos doesn’t like the economics of green energy stocks which depend heavily on government subsidies. As Europe is going through a fiscal crisis, Chanos believes the subsidies for green energy companies will dry up. Chanos specifically recommends selling First Solar (FSLR) and Danish Vestas. David Blood, Miguel Nogales, and Al Gore’s Generation Investment Management has a huge stake in First Solar. However, there are several prominent hedge funds who have massive amounts of put options on First Solar. Ken Griffin’s Citadel had $76 Million, Curtis Schenker’s Scoggin had $73 Million, and David Einhorn’s Greenlight had $46 Million in First Solar put options. Clearly this is a must-short stock for several long/short equity hedge funds.